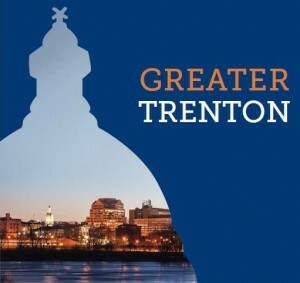 On Oct. 19 the mayor of Trenton, Eric Jackson, announced the formation of Greater Trenton, a new economic-development entity dedicated to promoting economic revitalization in New Jersey’s capital city. 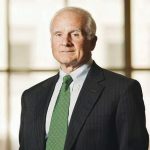 The organization, an independent 501(c)(3) not-for-profit, is a collaborative of private-sector, institutional and philanthropic organizations that have made an initial five-year financial commitment to fund the initiative. 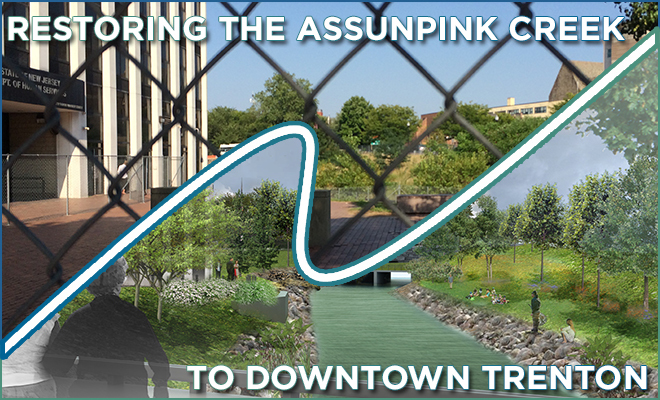 More details about the announcement are available in these articles from the Times of Trenton and the Trentonian. New Jersey Future trustees Skip Cimino and Monique King-Viehland and Trenton resident Nelida Valentin shared leadership responsibilities in guiding the Greater Trenton organizing committee on its journey. 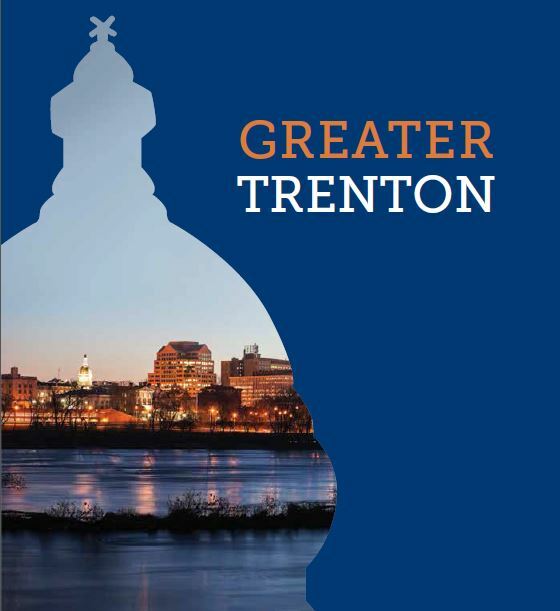 To lay the groundwork for Greater Trenton, the committee emphasized empirical, independent research and assessments; local and regional stakeholder engagement and a strategic and realistic approach to filling essential gaps needed to move revitalization efforts forward. New Jersey Future played a key organizing and support role during the more than two-year research, outreach and development process that it took to bring the organization to life. 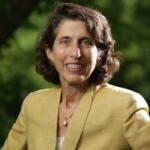 Greater Trenton is co-chaired by Bernie Flynn, the president and chief executive officer of NJM Insurance Group, and Caren Franzini, the former executive director of the state Economic Development Authority and a member of New Jersey Future’s board of trustees. 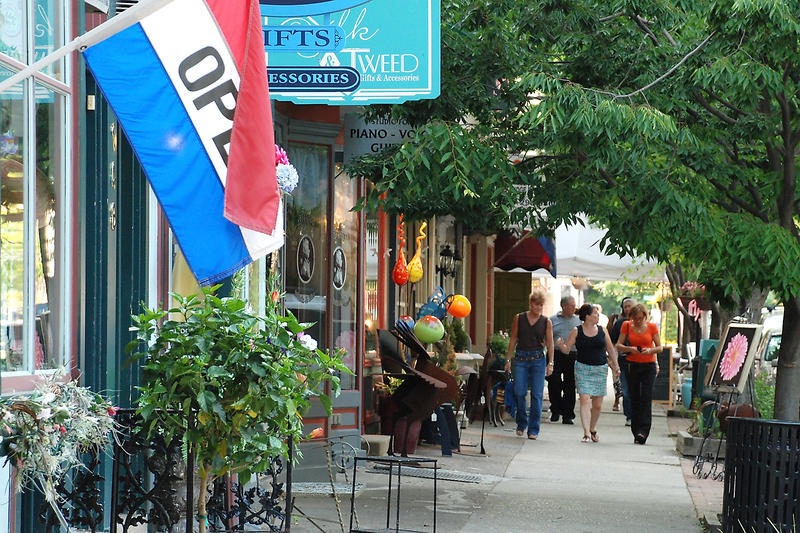 The group will initiate a search for an executive director and begin to assemble its support staff to help it carry out its key roles: serving as the coordinator for moving priority projects forward in the city’s downtown; providing “one-stop” support and information for investors interested in taking on new projects; reaching out to potential residential, commercial and/or retail investors and tenants; supporting and promoting existing efforts to keep the area clean and welcoming; coordinating downtown stakeholders around a strategic revitalization plan; and developing targeted marketing strategies.